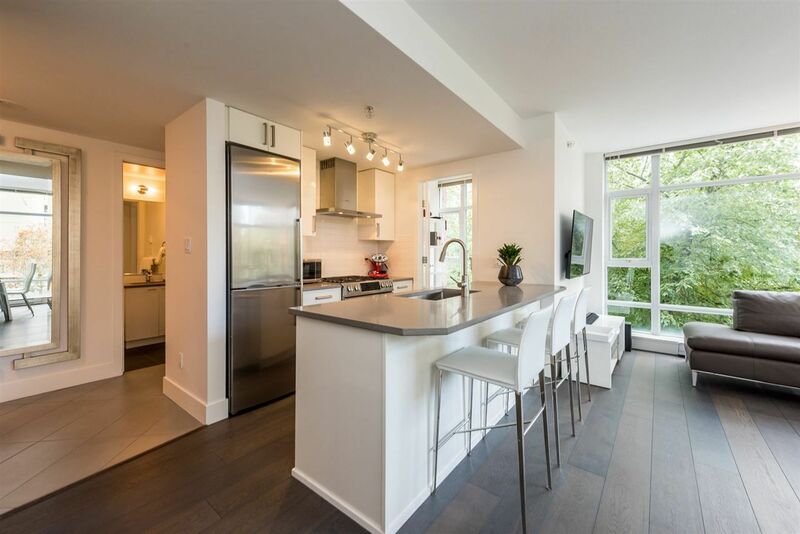 I have listed a new property at 1402 1277 MELVILLE ST in Vancouver. I have sold a property at 504 1680 BAYSHORE DR in Vancouver. 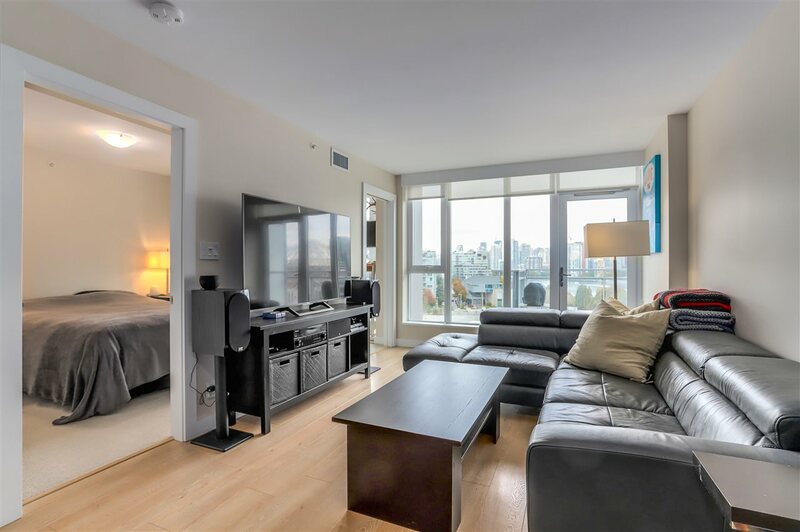 I have listed a new property at 504 1680 BAYSHORE DR in Vancouver.